The Coca-Cola Co is set to report its fourth quarter and full-year results tomorrow (9 February). Here, just-drinks takes a look at the highs and lows for Coca-Cola over the final three months of the year. Coca-Cola kicked off the quarter with the opening of a new bottling plant in China and confirmed that it is close to completing two more in the country after ramping up its investment in order to quench Chinese consumers' growing thirst for soft drinks. The three plants, worth a combined CNY1.6bn (US$240m), are part of the soft drinks giant's three-year investment in the China. In the UK, Coca-Cola GB ceased production of Malvern bottled water in the UK with the closure of the brand's bottling plant. The Worcestershire-based plant, which employed 17 full-time staff, closed due to cost and capacity issues in October. The following month, CEO Muhtar Kent reaffirmed Coca-Cola's plan to spend US$300m in Malaysia over the next five years. During a visit to Malaysia, Kent said that the investment plan was "on-track", calling Malaysia a very important growth market for Coca-Cola. Sponsorship deals for Coca-Cola during the quarter included a Powerade deal with the National Collegiate Athletic Association (NCAA) for its association's championships in the US, and an extension so the firm's sponsorship of the London 2012 Olympics to include the 2012 Paralympic Games in the UK. 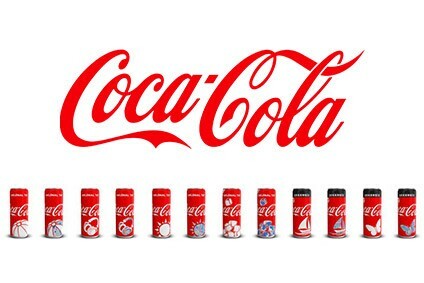 Coca-Cola also became the official tournament supplier of non-alcoholic beverages to the Rugby World Cup 2011. 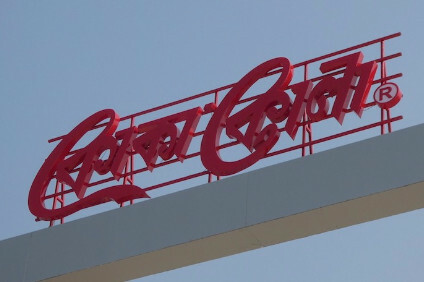 November also saw confirmation by Coca-Cola Co that it is evaluating a number of its US sites for possible expansion. The firm is said to be spending $120m on the expansion of a syrup facility in Columbus, Ohio. It is understood the expansion will increase the company's production of specialised syrups for a new fountain drink-dispensing machine. 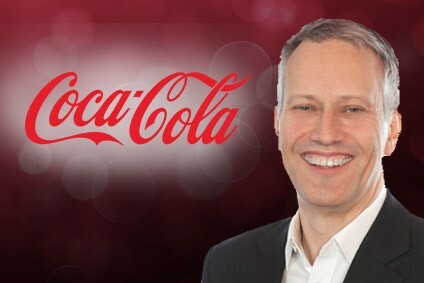 On an investor call in December, Coca-Cola's executive vice president and CFO Gary Fayard insisted that the size of its business following the takeover of Coca-Cola Enterprises in North America will give it better protection against rising commodity costs. The soft drinks giant said that its "bigger balance sheet" will help it to avoid large price hikes for consumers, despite a jump in commodity costs. In the same month, Coca-Cola teamed up with food and beverage ingredients firm Chromocell Corp for the development of sweetness enhancers, natural sweeteners and flavour ingredients in the US. The partnership, Coca-Cola said, will allow it to build a "robust pipeline" of innovation and sweetener options across all categories. For Coca-Cola's Q3 performance, click here.